The view in 2009, looking towards Rugeley from Hednesford Station bridge. 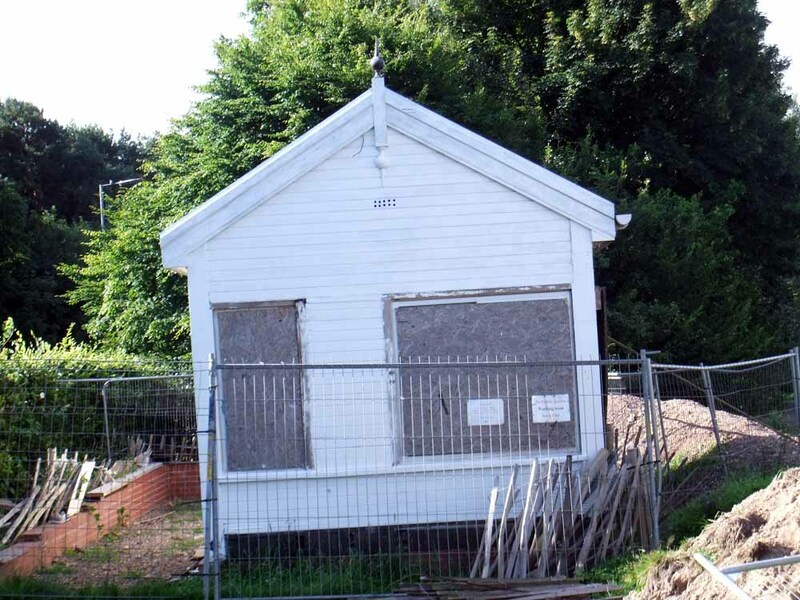 (See below for latest signal box picture.) 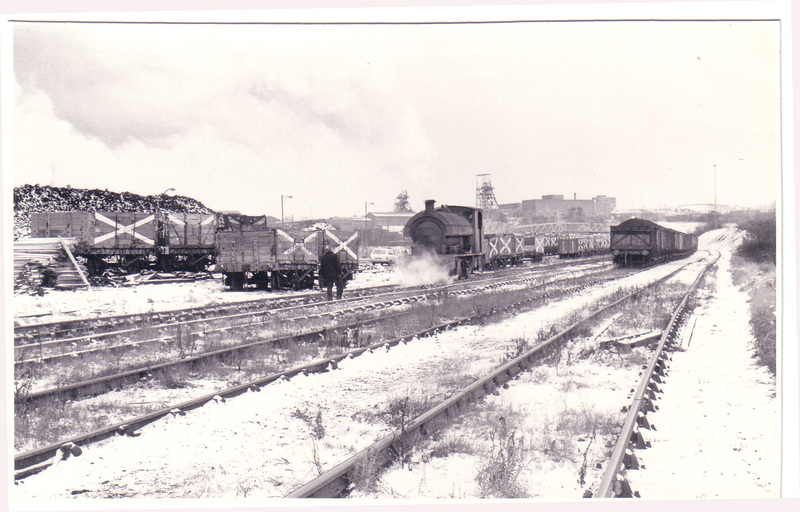 As it was in the late 1950s, a very busy railway location, with pits sending coal into the sidings from all directions. Looking forward and to the left, the line leads to West Cannock Colliery No.5 and to the right, to Cannock & Rugeley Collieries at Cannock Wood and the Valley Pit. 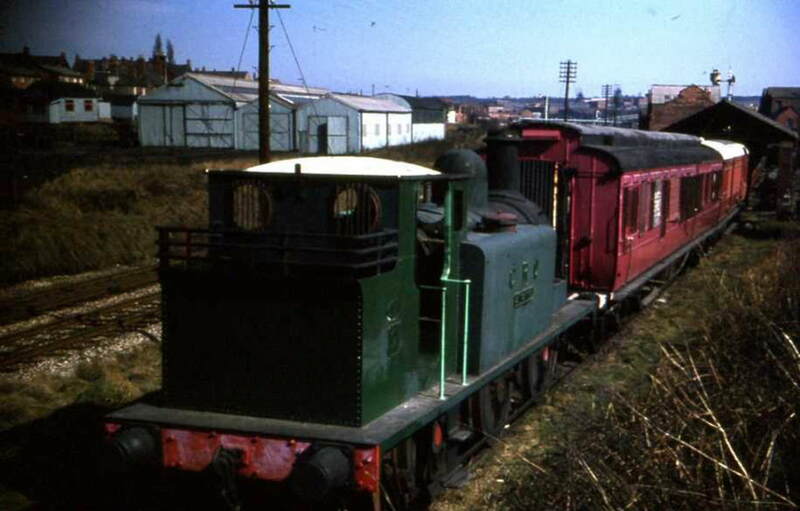 From the rear, coal comes in from West Cannock Collierys Nos. 1, 3 and 4 – situated in the Pye Green Valley. The picture shows the site of West Cannock No.1 and No.4 Plants circa 1920s, it looks north east towards the top end of Green Heath Road. No.4 Plant is just above the top of the chimney and steam can be seen coming from its winder stack. The brickworks is the furthest building centre/right at the base of the mound. A fourth shaft to the north of the brickworks has been covered by the mound. 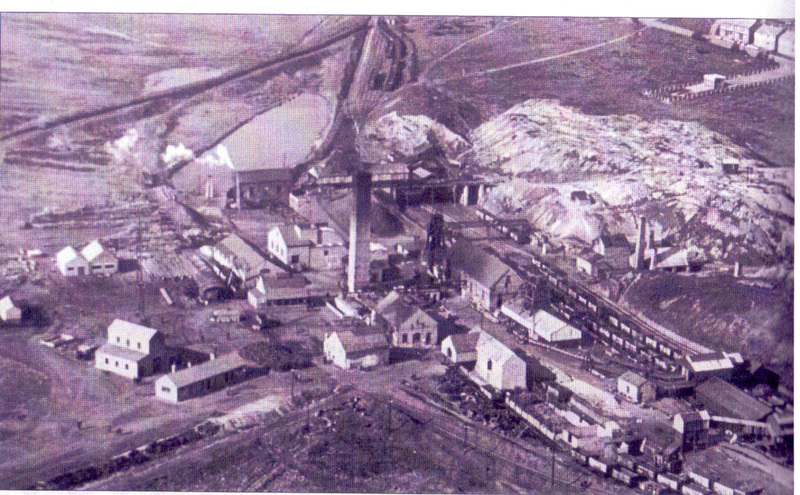 The picture shows the enormity of the West Cannock Company’s operation in the middle of Pye Green Valley. 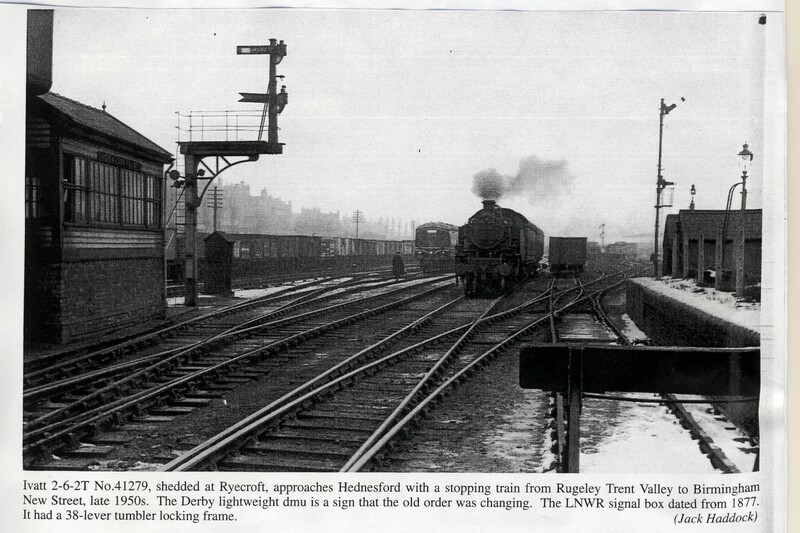 From here, the railway ran down to Hednesford Station via a bridge under the road by the ‘Bridge’ public house. It then went through the left-hand arch (looking towards Rugeley) and into the sidings. With the closure of West Cannock Collieries 1-4, lines to the left found little usage. 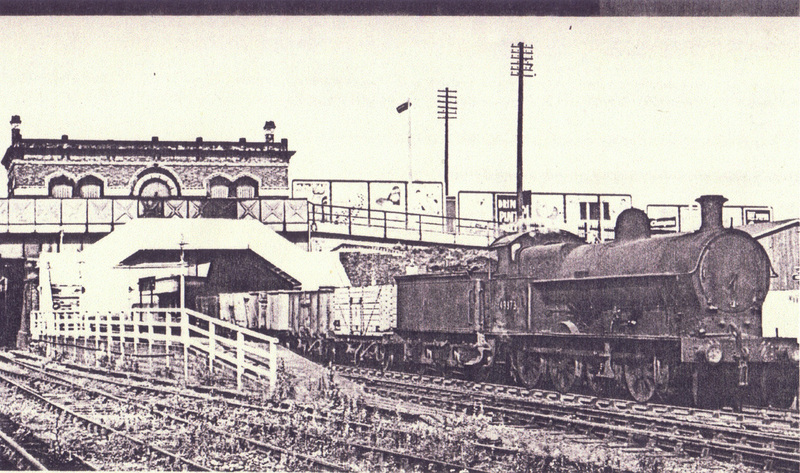 The old station building, imposingly symetrical on the overbridge, castle-like dominated the access to the platforms. 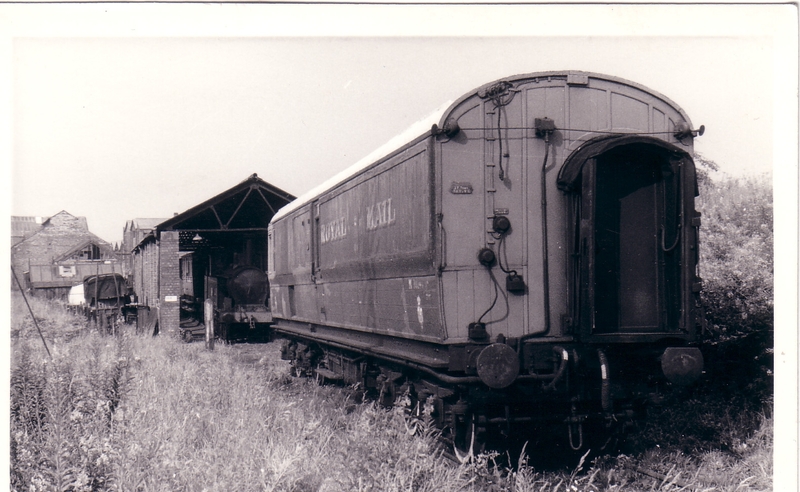 One of Bescot’s 0-8-0s, 49373, sorted out the empties to transfer to the collieries. On the other side of the bridge, the sidings opened out into the marshalling yard. William Stanier designed 2-cylinder 2-6-4T no.2579, built by the North British Locomotive Company in Glasgow in 1936 and withdrawn in June 1962, runs in with a Rugeley Trent Valley to Walsall local passenger. 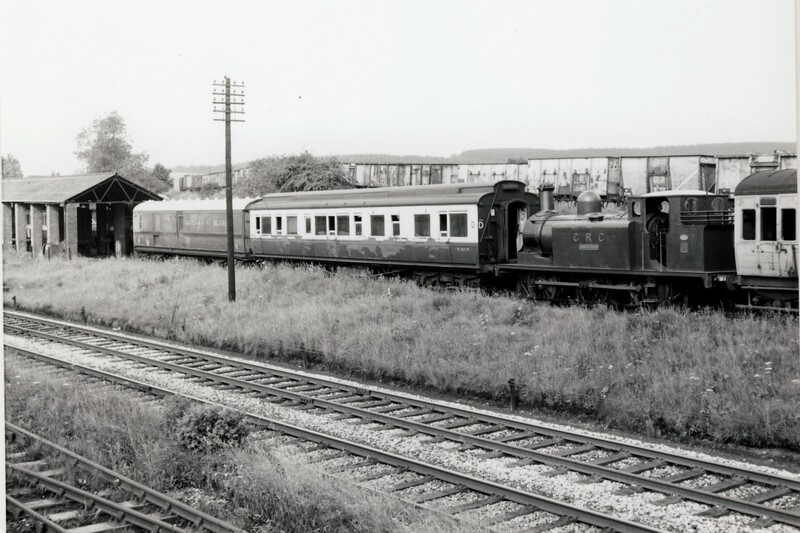 The station was demolished after the passenger service was withdrawn in January 1965 and the sidings were removed following the closure of almost all local collieries in the 1970s. 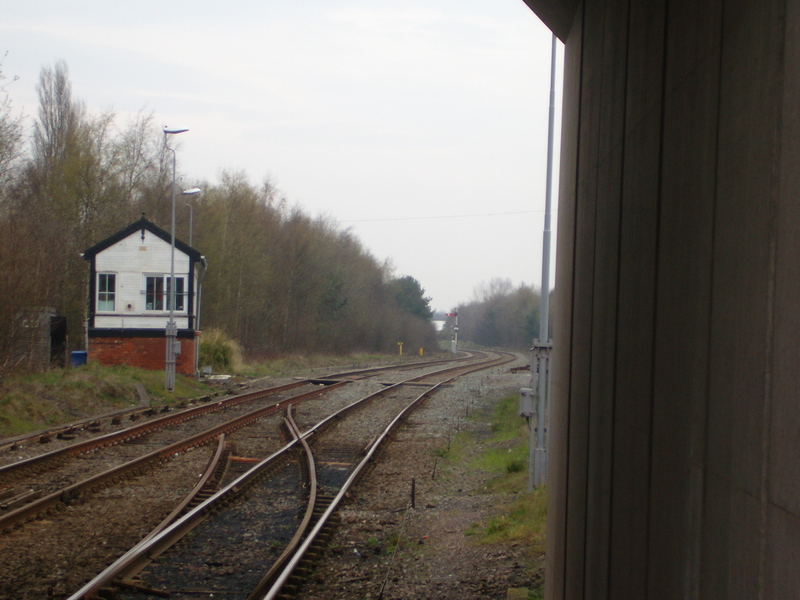 The signal box (formerly No.1), seen behind the water tower remains in operation. No.2 signal box closed on January 14th 1973 and No.3 from 18th December 1977. Passenger services were reinstated from Walsall to Hednesford in 1989, using newly built platforms. The service was later extended to Rugeley and Stafford, although, by 2009, it terminated at Rugeley Trent Valley. 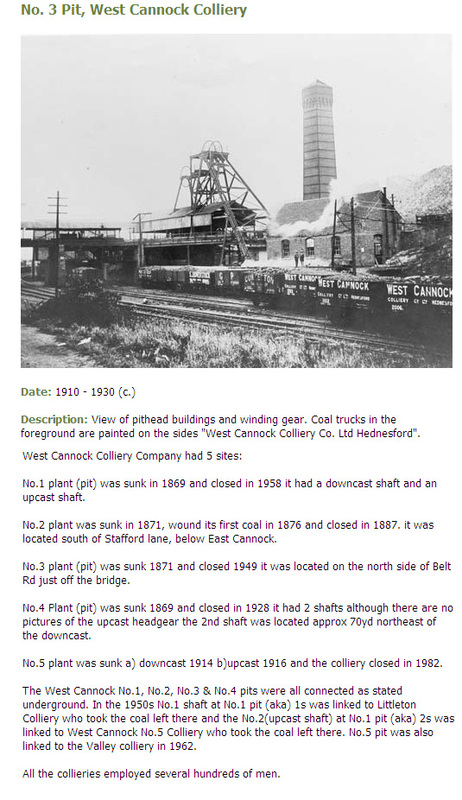 This is a cold view of West Cannock No.5, which continued producing coal until 1982. 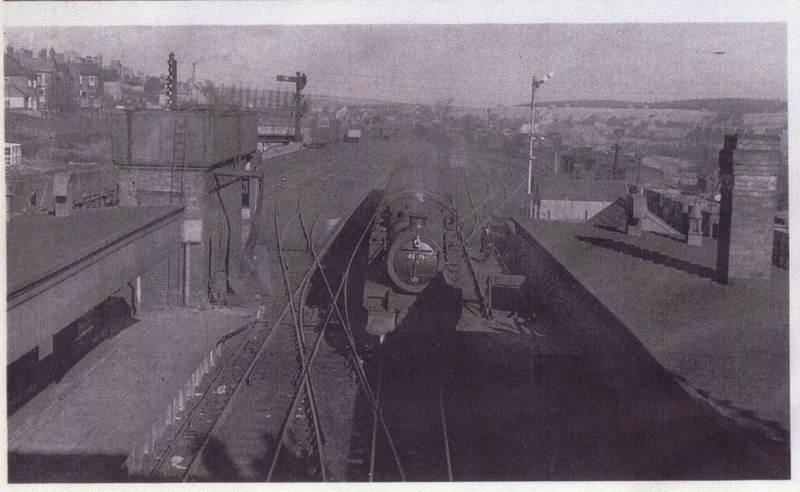 The locomotive in the photo is Bagnall 0-6-0ST ‘Topham’ 2193/1922.